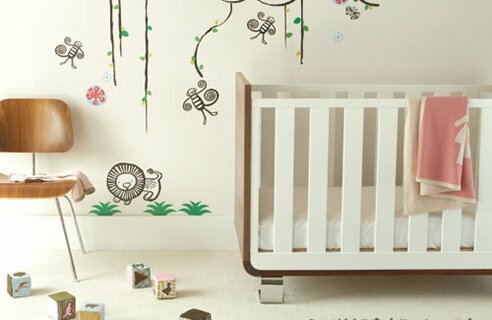 Designing a baby’s nursery has to be one of the hardest residential design challenges. 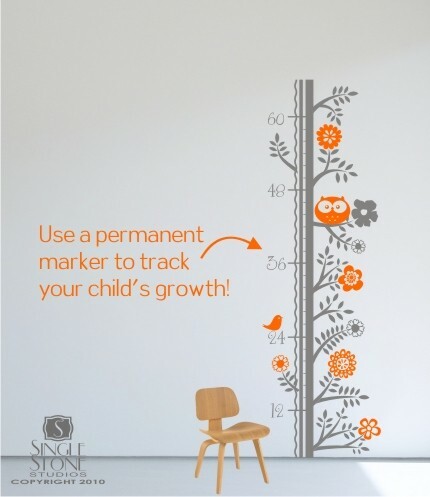 Namely because you are designing for a little man (or woman!) who you haven’t even met yet and everything you buy for the room will need changing in 12 months! 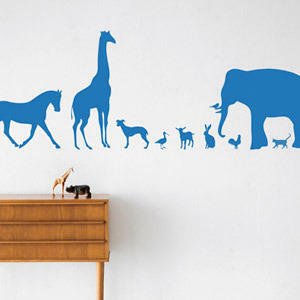 So what you need are some simple, fun little ideas to jazz up a room and capture your little one’s imagination. The space should be fun and colourful, but also relaxing for you because, let’s face it, you are going to potentially spend many hours in there rocking your new delivery to sleep… Here are some of my favourite, simple ideas, created especially for my closest’s friend’s little baby W-to-be!..